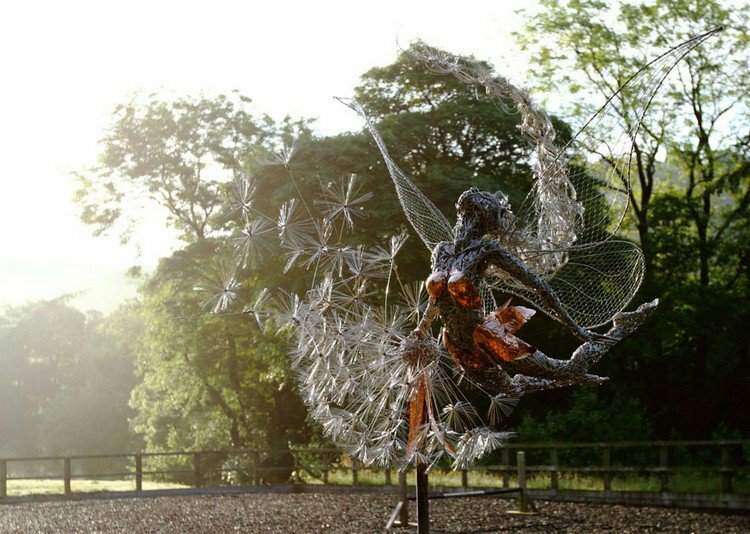 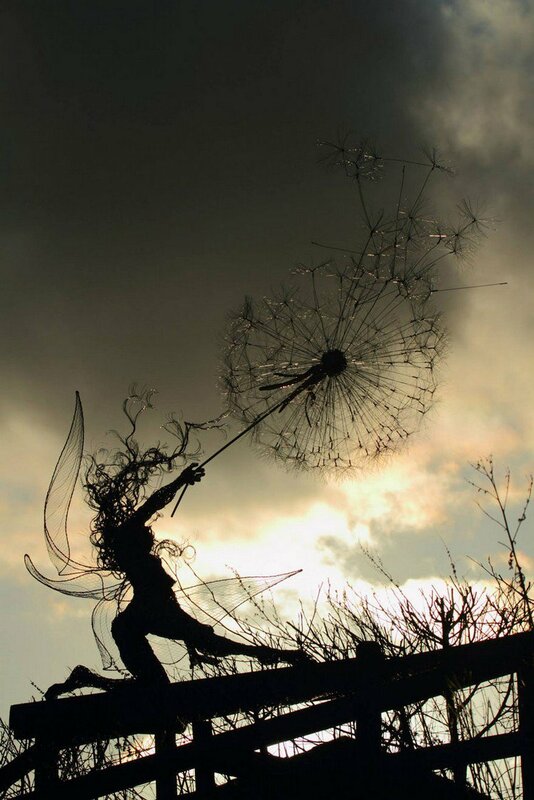 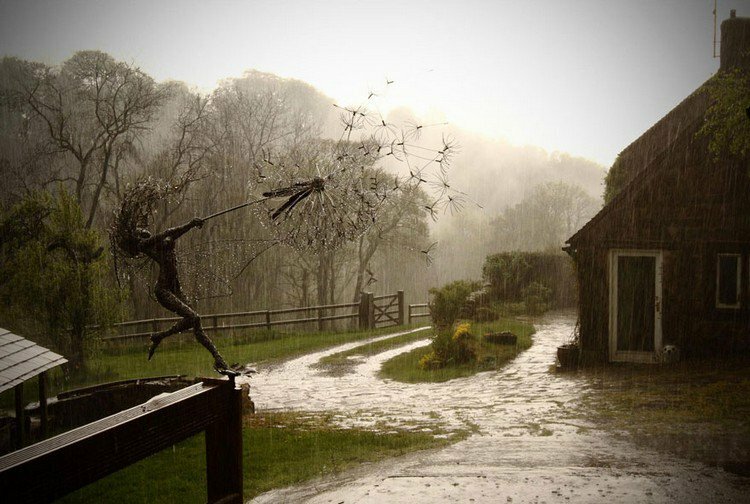 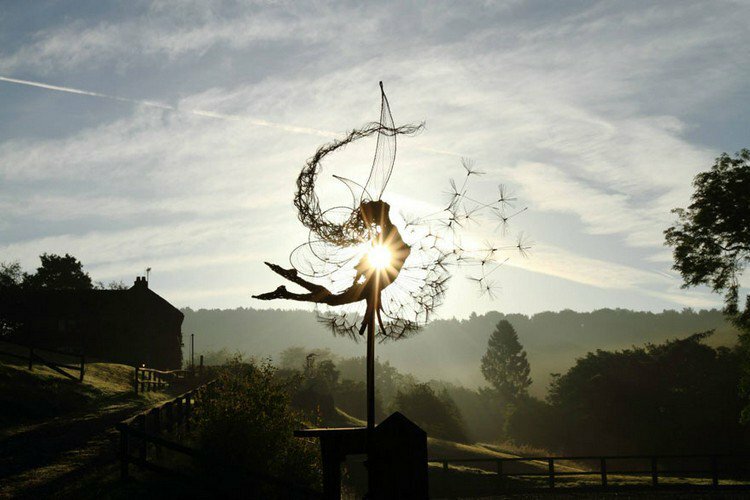 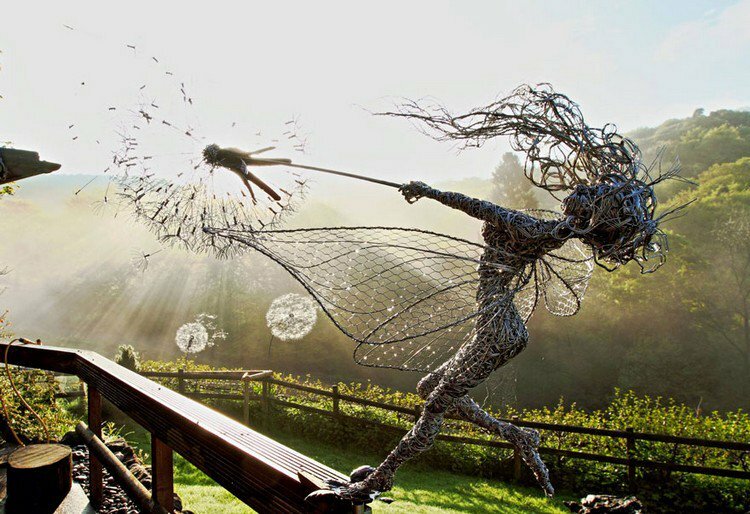 If you are a fan of fairies then you will adore these beautifully enchanting stainless steel wire sculptures by UK based sculptor Robin Wight. 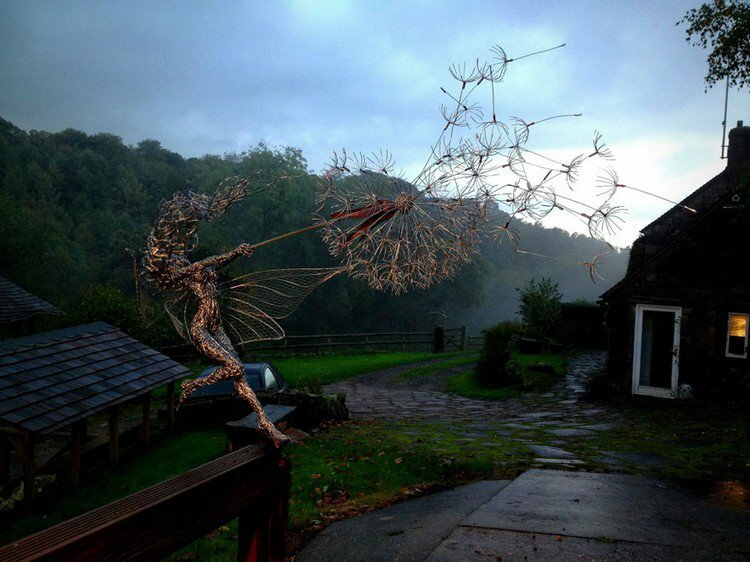 His works seem to work with nature and the elements to almost come alive. 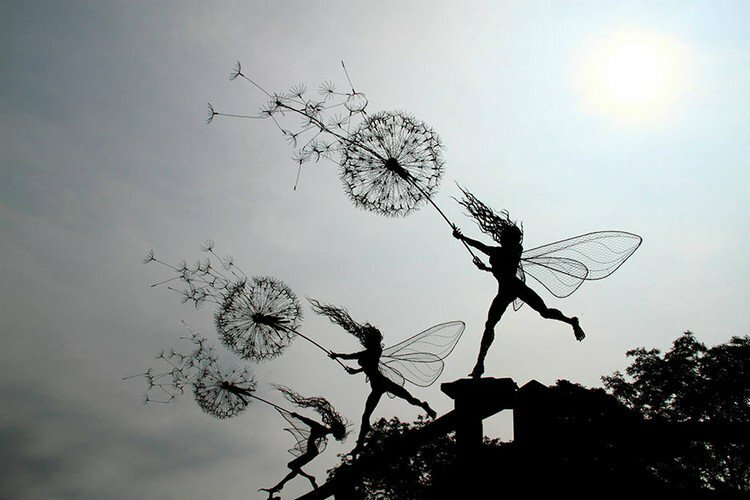 The whole process of creating each fairy sculpture takes a great deal of time and energy. 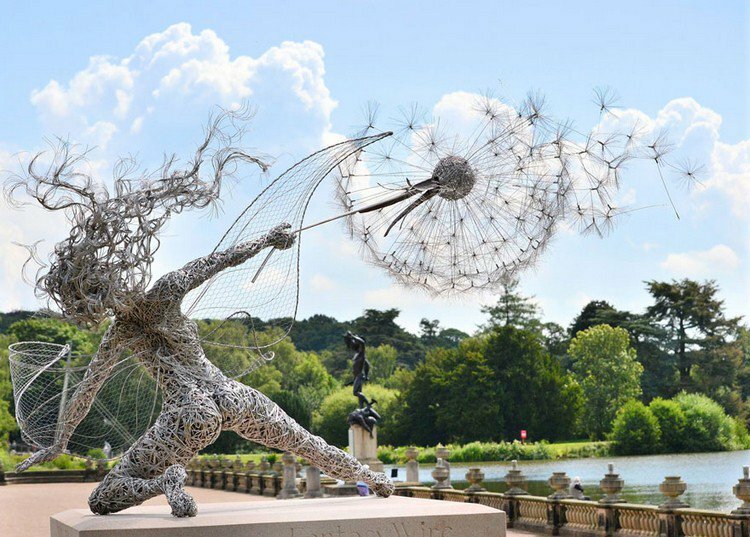 First the artist creates a steel skeleton, then a layer of muscles and body mass are overlaid onto the 'bones' and then the final layer added is a delicate wire 'skin.' 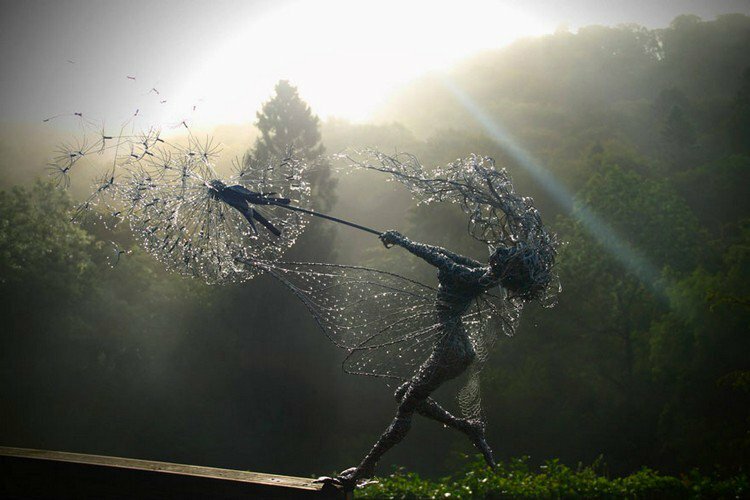 Perhaps one of the most enchanting aspects of these magical figures is that each and every one has a stone 'heart' which can be engraved with words of the clients choice. 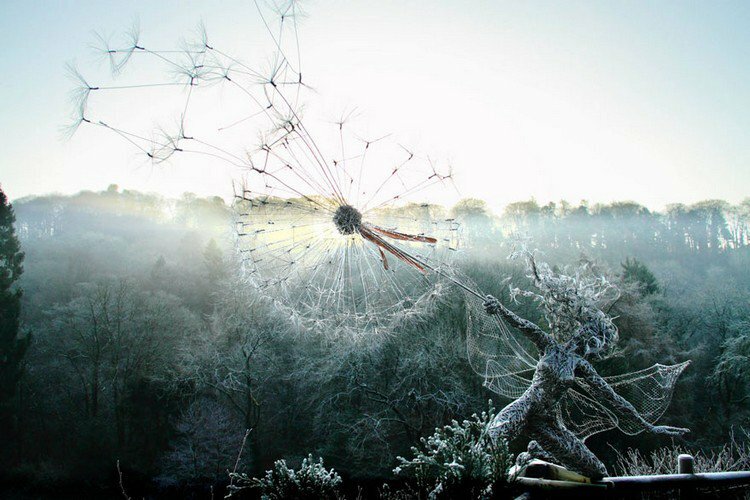 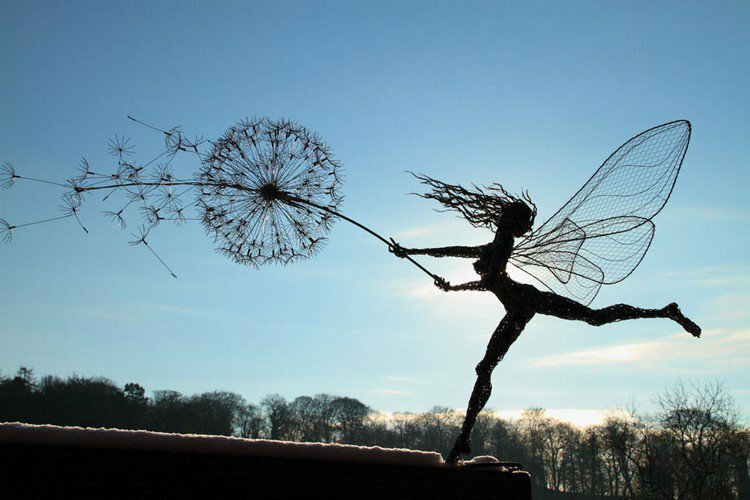 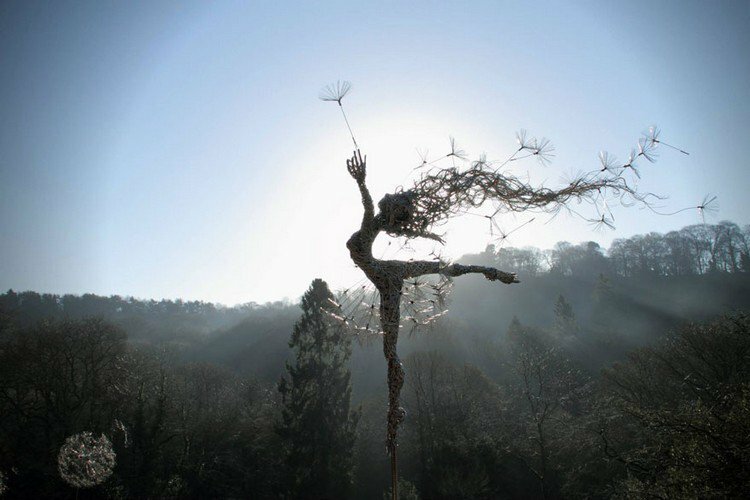 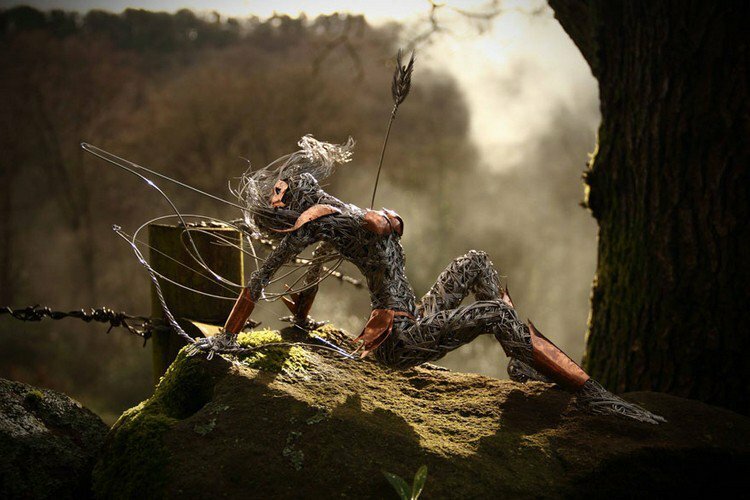 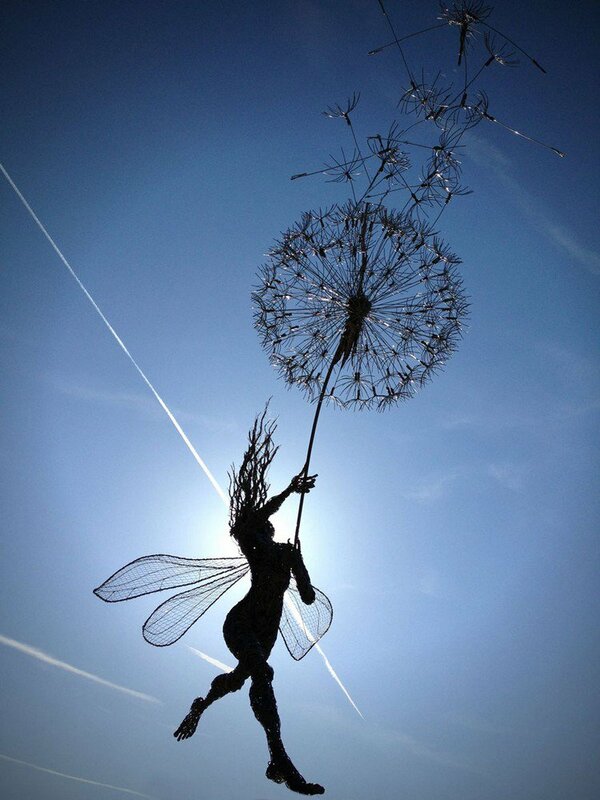 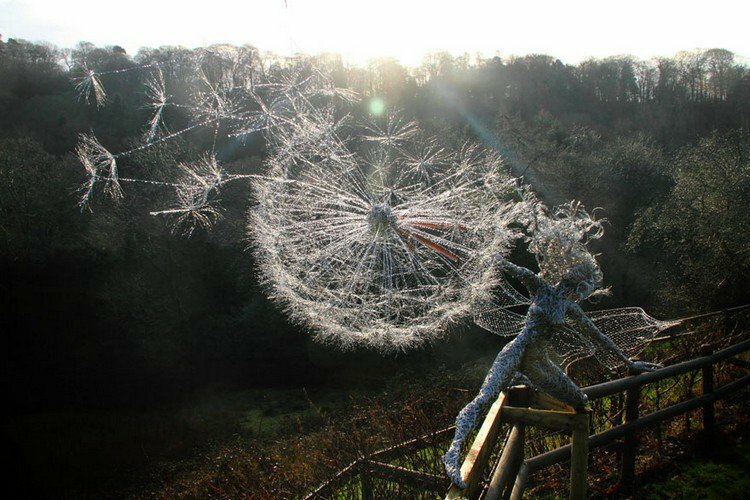 Wight creates fairy sculptures for private clients and many of his works are on display at Trentham Gardens, Staffordshire, UK. 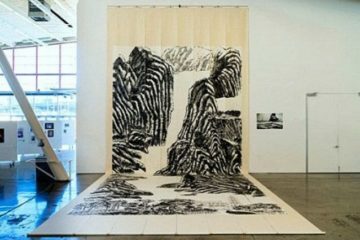 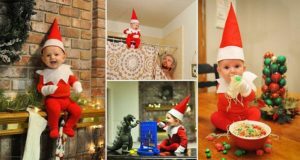 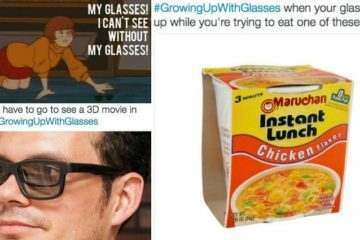 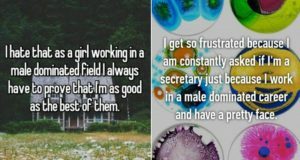 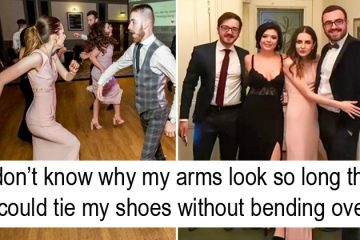 Check out some of his work right now and let us know what you think in the comments below.